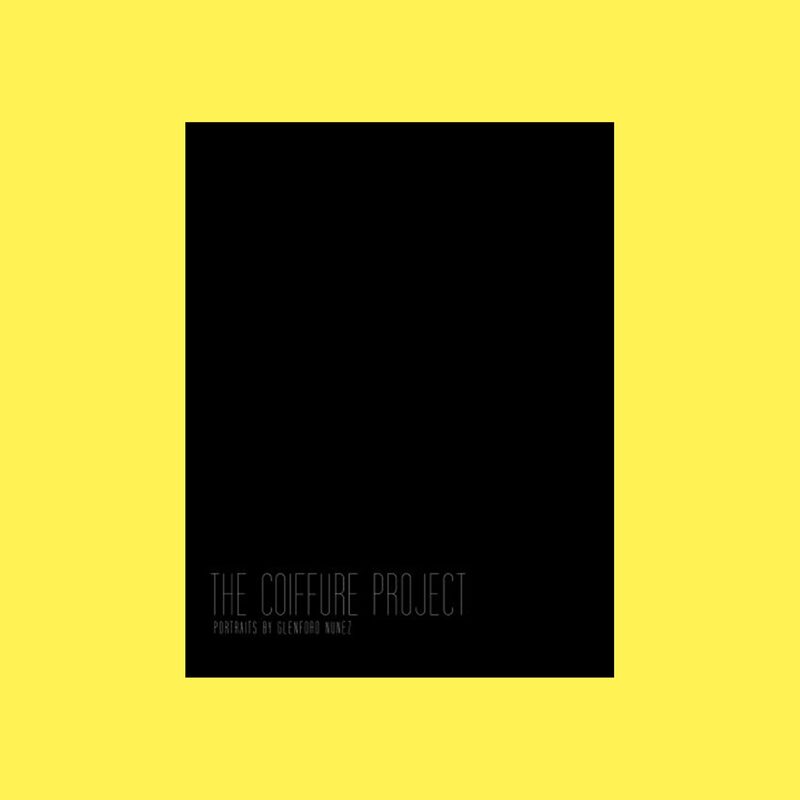 What happens when you combine your love for literature with an interest for beauty and hair? Well, tons of fun and interesting home décor that can inspire your daily routine! 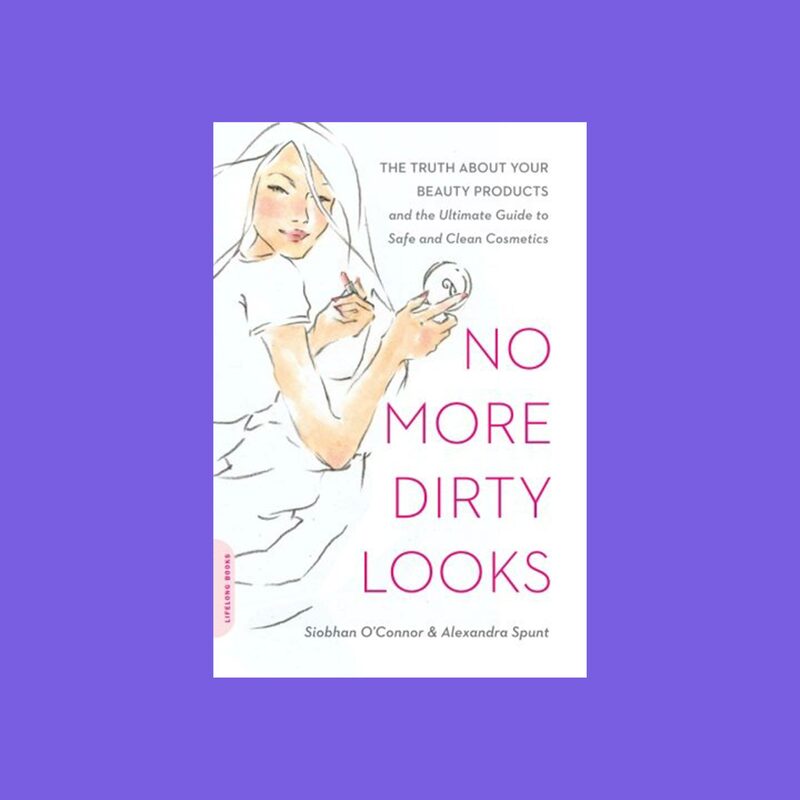 Decorating your home with beauty and hair-themed coffee table books is a great conversation starter when hosting the next big “girls night” at home and gives you endless reasons to gush over beautiful images with your house guests. Find a new read to keep on display below. 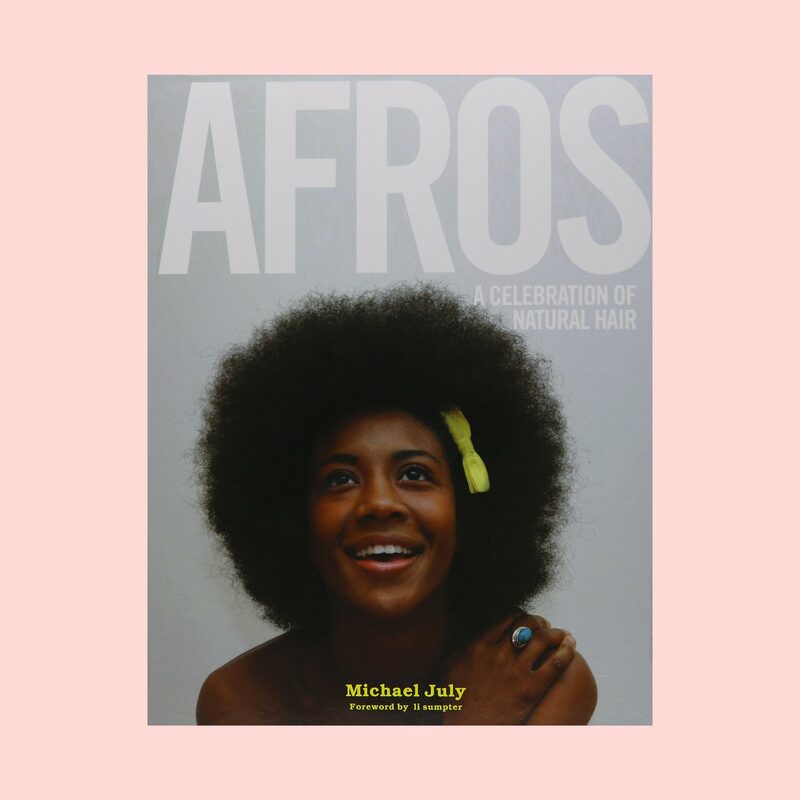 Being natural is a gift, and in this book, author Michael July explore the progression of natural hair into mainstream culture and media. 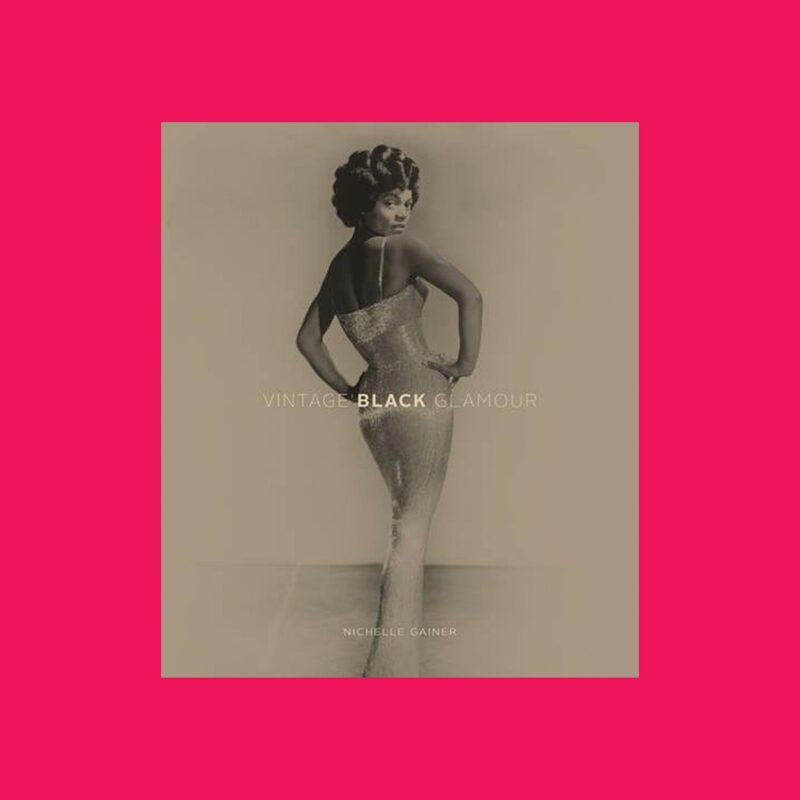 Take a journey back with this amazing visual guide of private photographs featuring African American beauties in the 20th century. 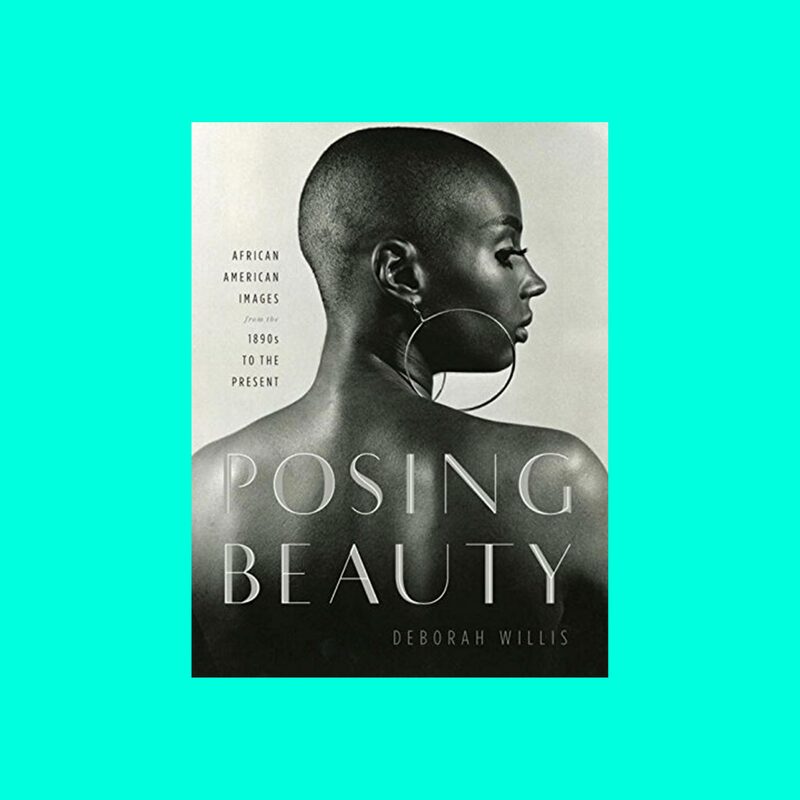 This book is an exceptional ode to natural hair with portraits of women posing for the camera and flaunting their curly crowns. A must-have! Flip through to see photo collections of some of your favorite famous faces; from Lil’ Kim to Michelle Obama! Celebrate your kinks with this guide by author Nikki Walton. She goes in depth about navigating a healthy hair journey with curl confidence. 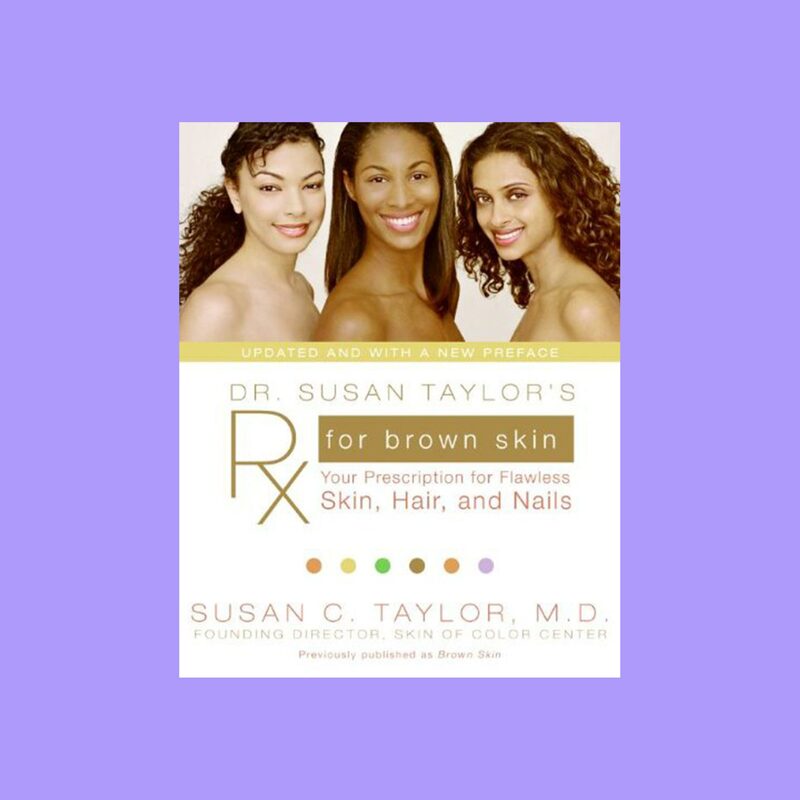 Find the perfect prescription for your hair, nails and melanins with Dr. Taylor’s complete guide for upgrading your beauty routine. 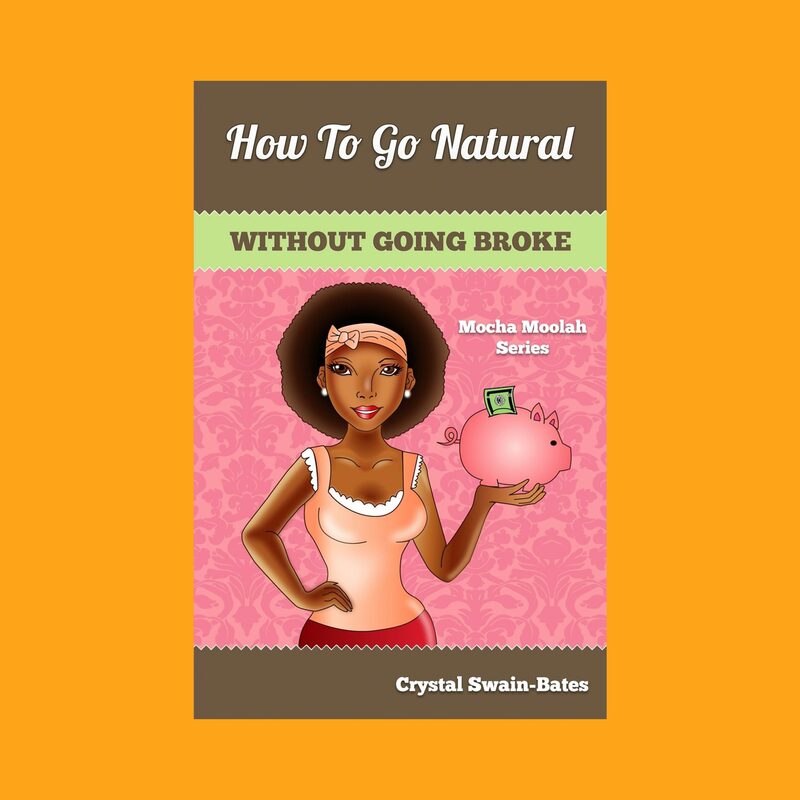 This book is a little pot of gold for those product junkies that want to look their best without breaking the bank. What beauty enthusiast doesn’t love Iman? Dive into her beauty guide for women of color and learn from the queen herself! 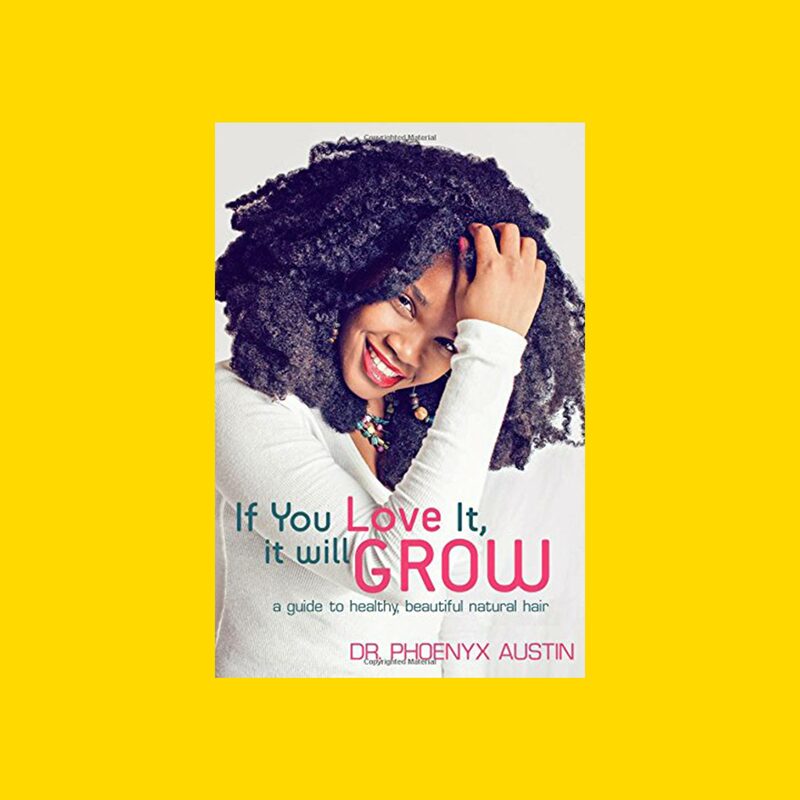 Fitness and natural hair specialist Dr. Phoenyx Austin explains how to maintain and grow your hair without completely altering your lifestyle. Every wondered about the hygiene standards ofyour make up? Pick up this read and you’ll never be in the dark again! 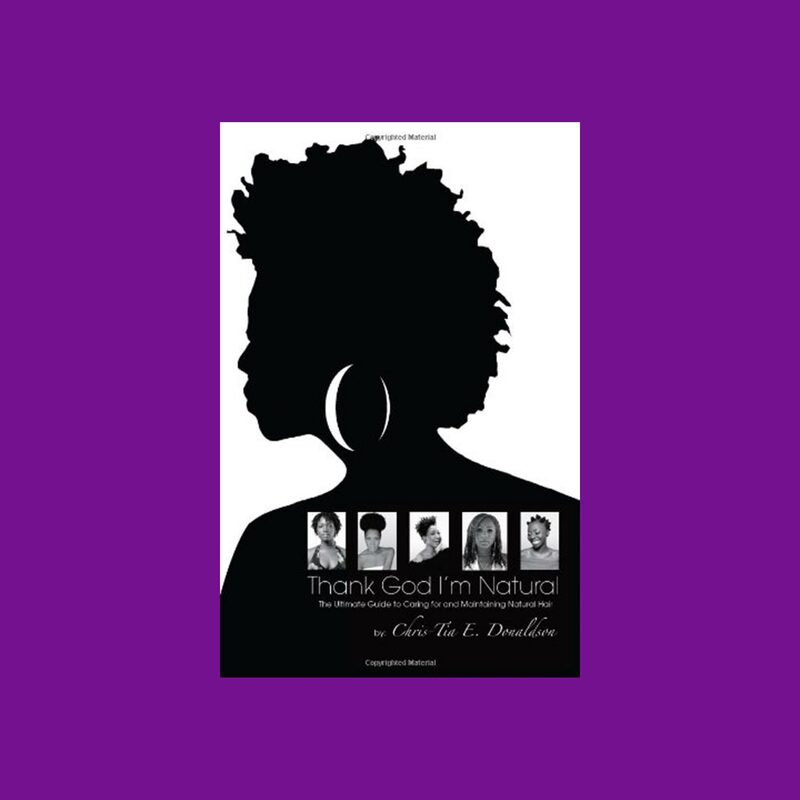 In need of a “natural hair Bible?” Well, now you have one! 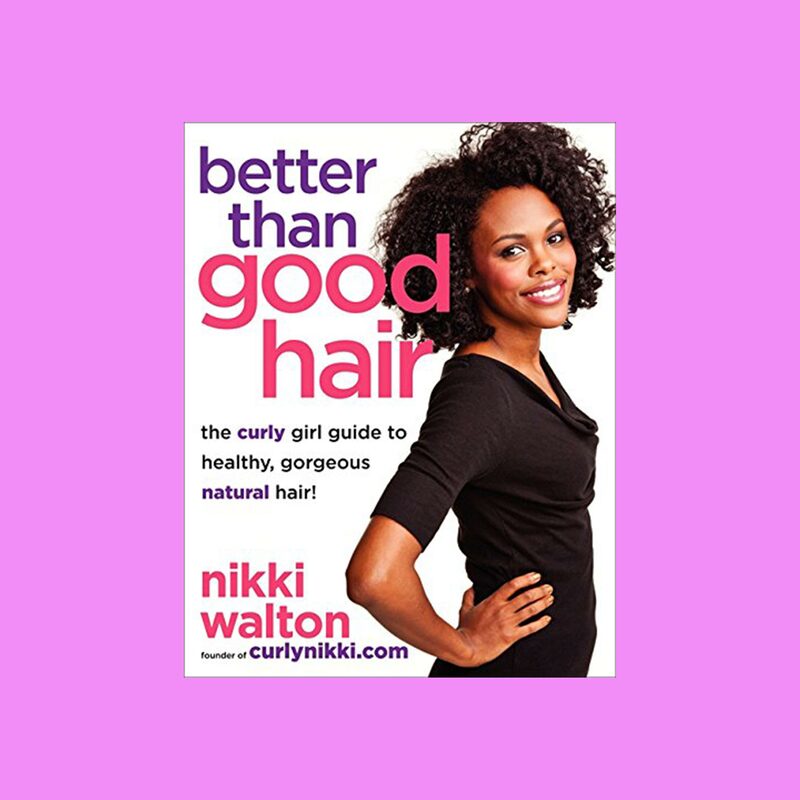 This book debunks tons of natural hair stigmas and features advice from celebrity stylists.